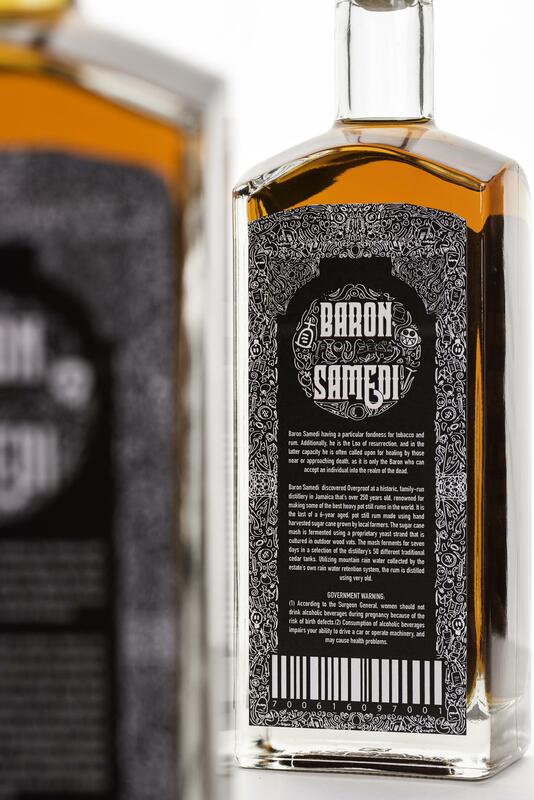 This project is a package design for a three-pack rum named Baron Samedi. 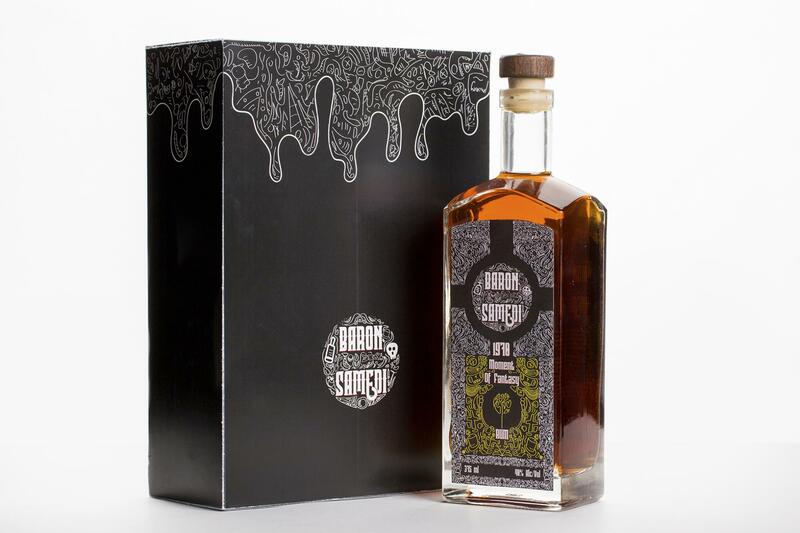 The series is designed based on the mythical story of Baron Samedi, who is one of loa of Haitian Vodou. Each flavor has separate names and concept, which is associated with Baron Samedi’s super power, such as making people forget about pain. 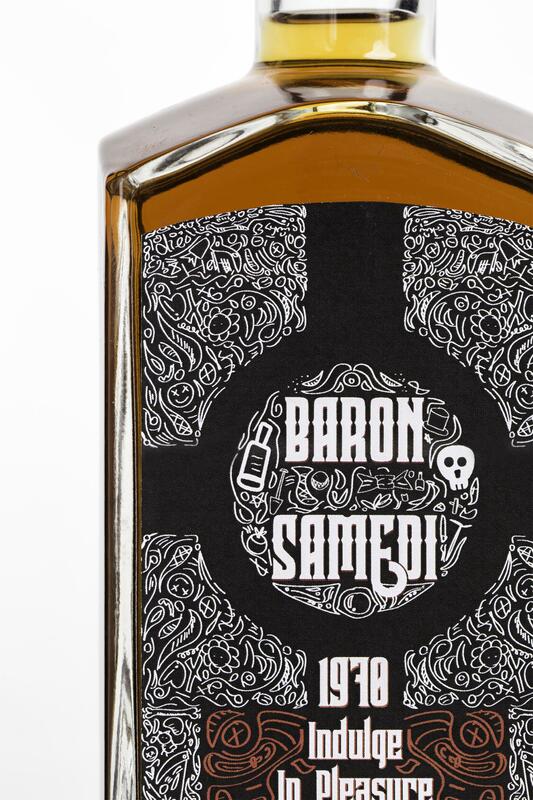 The logo design involves elements of Baron Samedi, including rum bottles, money and skeletons. 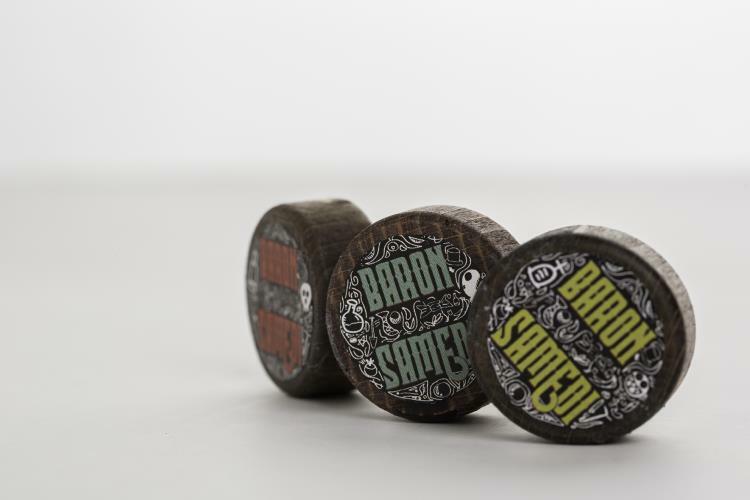 To make each flavor distinguishable, the logos and colors are differently designed. 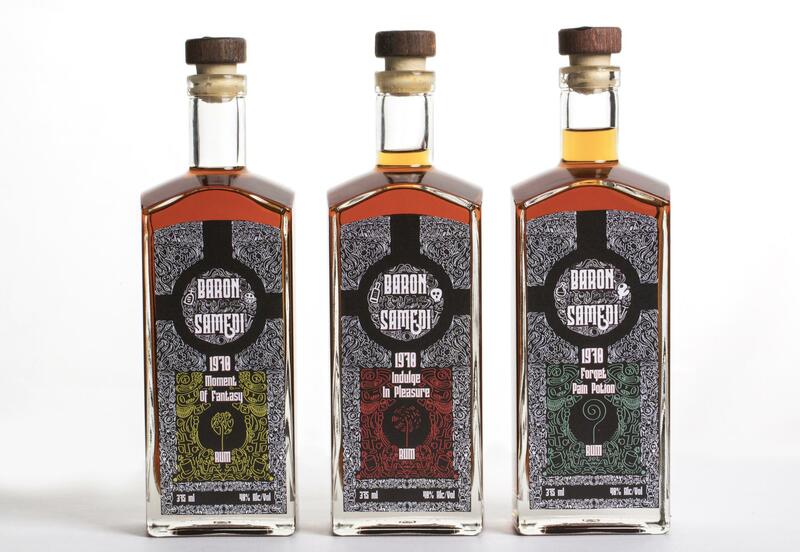 The story of Baron Samedi is presented at the back of each bottle to attract customers.